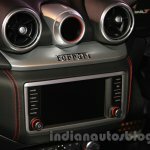 It's the first turbocharged Ferrari since the legendary Ferrari F40. 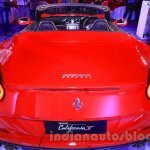 Following the re-launch of its sister brand Maserati, Ferrari has now officially re-entered the Indian market by debuting the Ferrari California T in Mumbai and Delhi today. 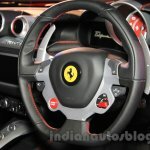 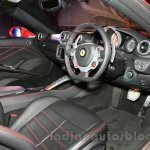 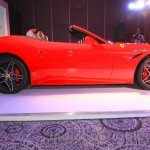 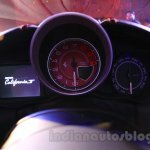 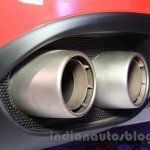 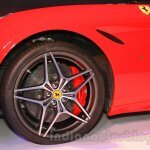 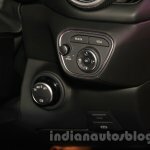 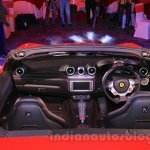 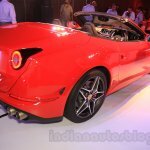 The Ferrari range, including the California T will be sold in two dealers located in Mumbai and Delhi: Select Cars Pvt. 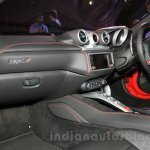 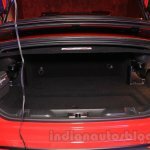 Ltd. in Delhi and Navnit Motors in Mumbai. 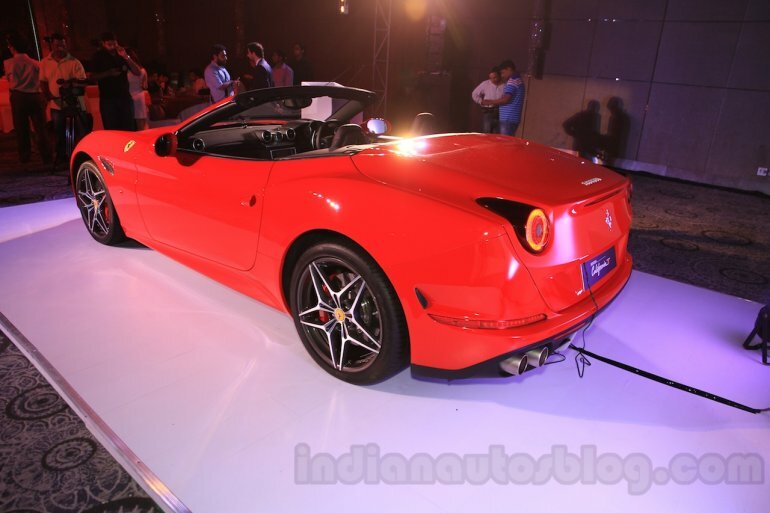 The Ferrari California T is priced at INR 3.45 crore (ex-showroom Delhi). 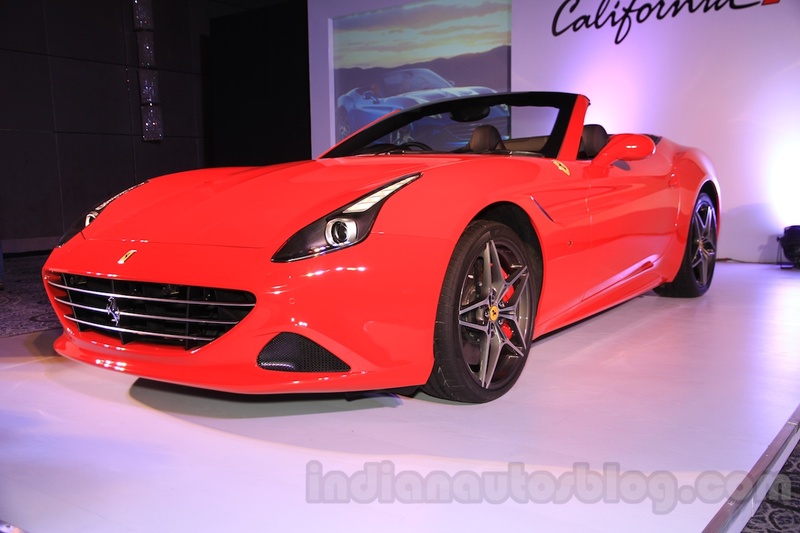 The Ferrari California T packs a 552bhp 3.9-litre bi-turbo V8 engine mounted in the front. 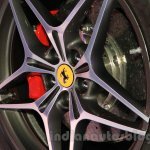 Power is sent through a 7-speed F1 DCT transmission to the rear wheels, enabling it to sprint from 0 to 100 km/h which in just 3.6 seconds, before hitting a top speed of 316 km/h. 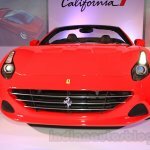 The exterior of the California T is an evolution of the outdated Ferrari California. 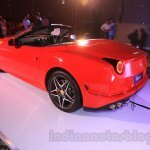 It has a retractable hard top which folds in a mere 14 seconds, and features a 2+2 seating arrangement. 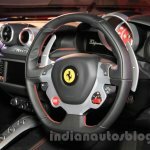 The interior borrows design cues from Ferrari's latest range, and is equipped with a standalone touchscreen infotainment display. 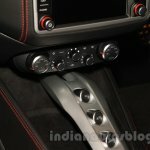 Between the central HVAC vents is a Turbo Performance Engineer (TPE), which displays data like turbo pressure and engine output being used. 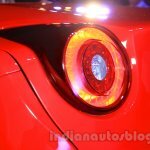 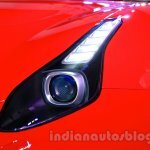 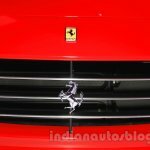 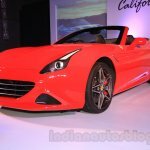 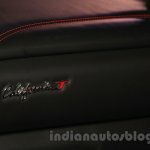 Ferrari have not released the official price of the California T, but reports suggest that it will be priced north of INR 3 crore.